Microsoft PowerPoint Training Montréal - Learn with the best! PowerPoint 2013, 2010, and 2007. 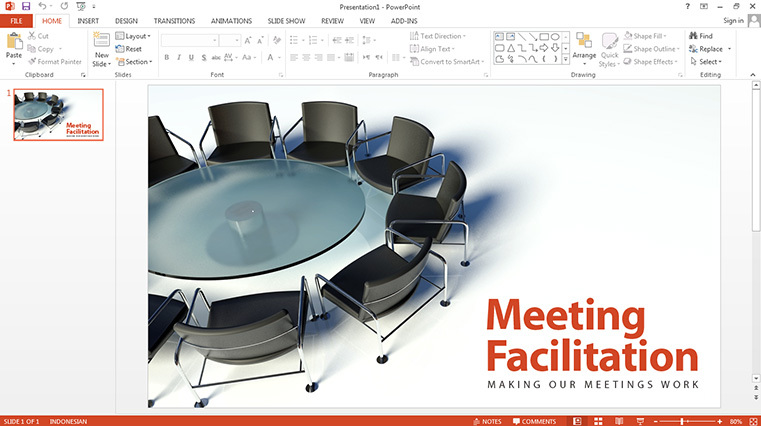 PowerPoint allows you to create amazing slide presentations that can integrate images, video, narration, charts, and more. This course teaches the basics of creating, editing, and sharing presentations with Microsoft PowerPoint. You will learn how to build a slideshow from scratch, or leverage PowerPoint templates and themes for quick construction. We’ll show you how to add and edit text, images, graphs, video, and animation; format slides for consistency; and add speaker notes to ensure a smooth delivery.